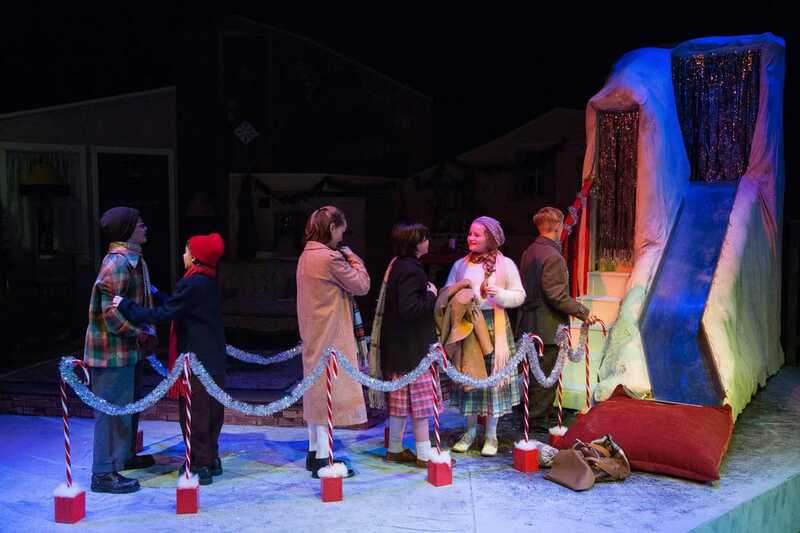 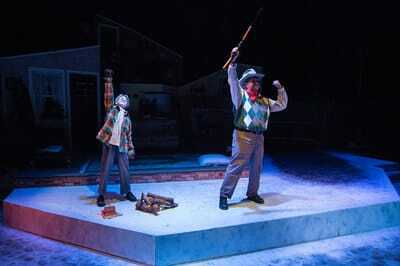 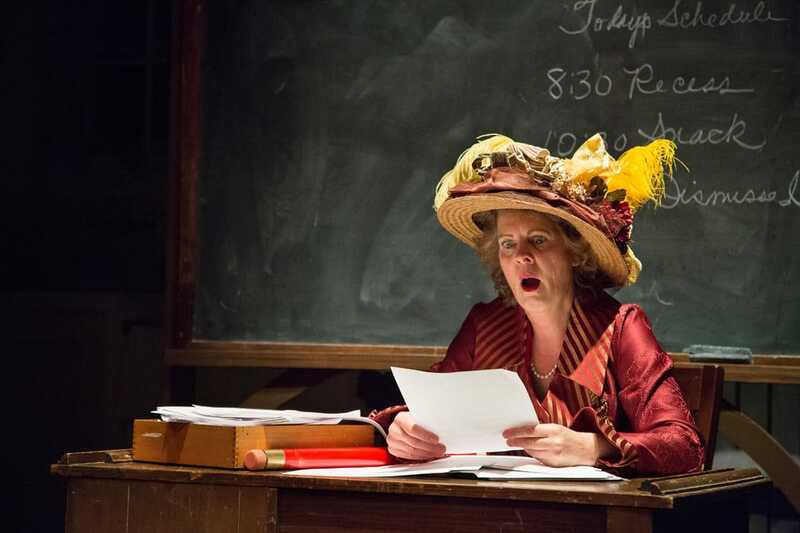 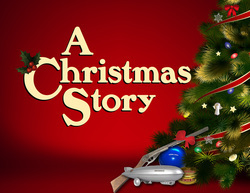 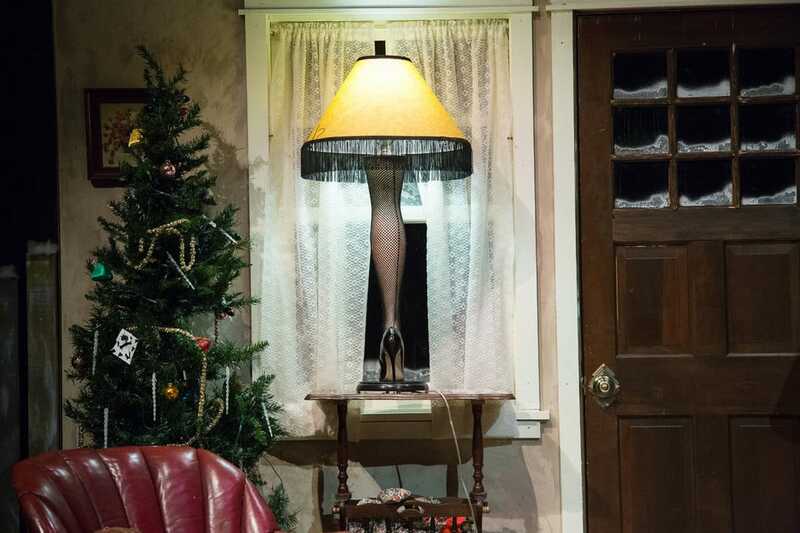 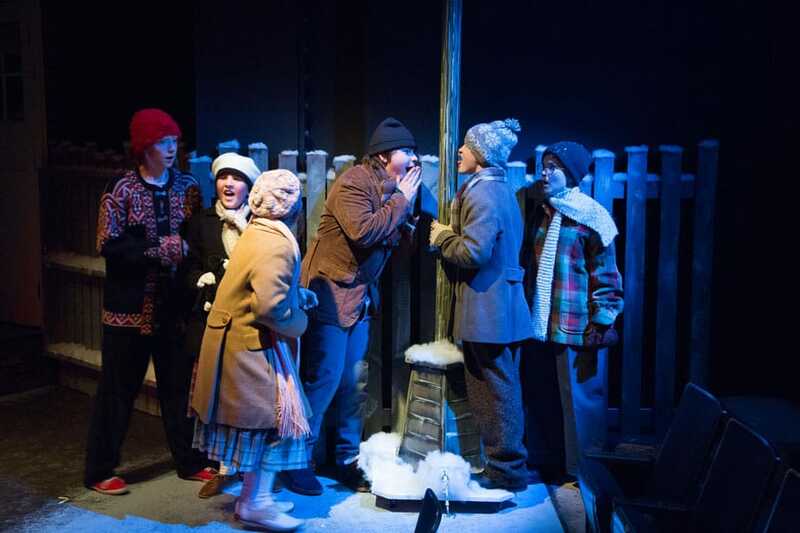 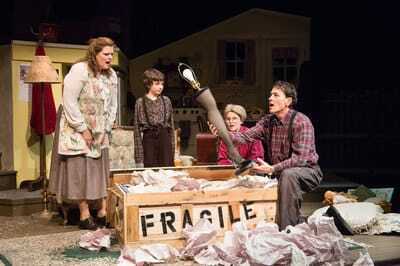 A Christmas Story is produced by special arrangement with THE DRAMATIC PUBLISHING COMPANY of Woodstock, Illinois. It’s Hohman, Indiana, 1938, and Christmas is on its way – lovely, beautiful, glorious Christmas, around which the entire kid year revolves – and young Ralphie Parker desperately wants a genuine Red Ryder BB gun. His mother, teacher, and even Santa Claus aren’t so sure it’s a good idea (“You’ll shoot your eye out!”). 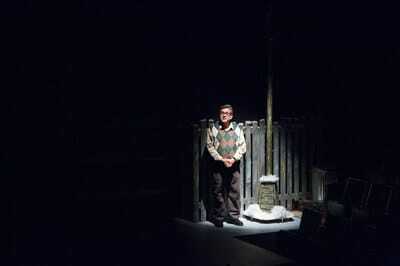 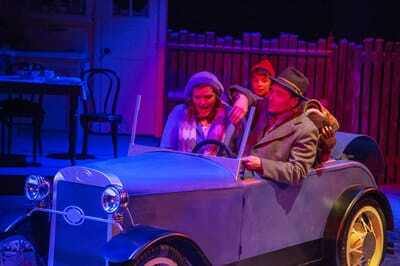 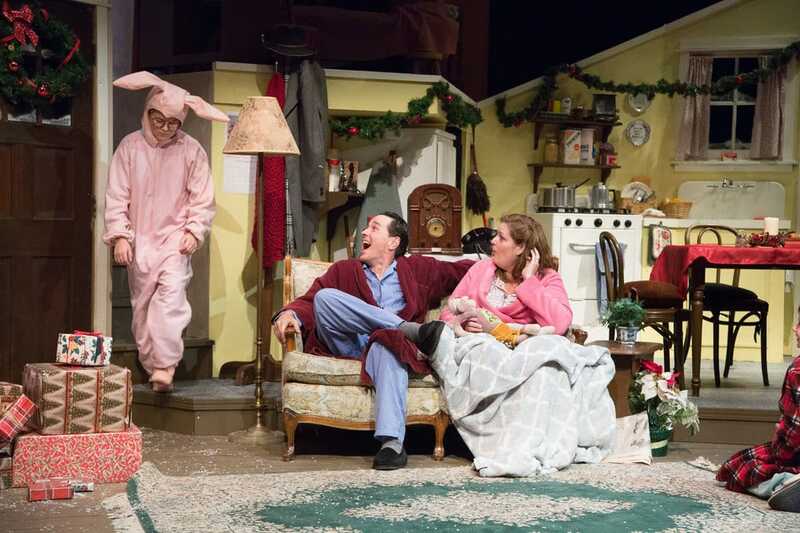 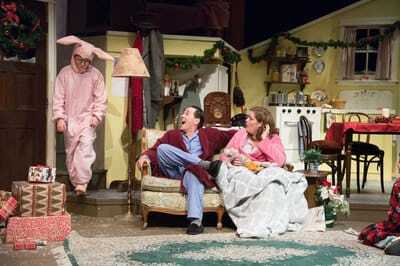 But Ralphie, undaunted, goes to great lengths to promote his case for what he’s sure will be the “best Christmas present ever.” Based on humorist Jean Shepherd’s stories about growing up in the Midwest, A Christmas Story is a delightfully funny play which will warm the hearts of everyone in your family.